Aquaculture is one of the fastest growing animal-food producing sectors, helping reduce reliance and pressure on wild capture fisheries. However, as global aquaculture production has grown in recent years, aquatic animal diseases have also emerged as a significant challenge. 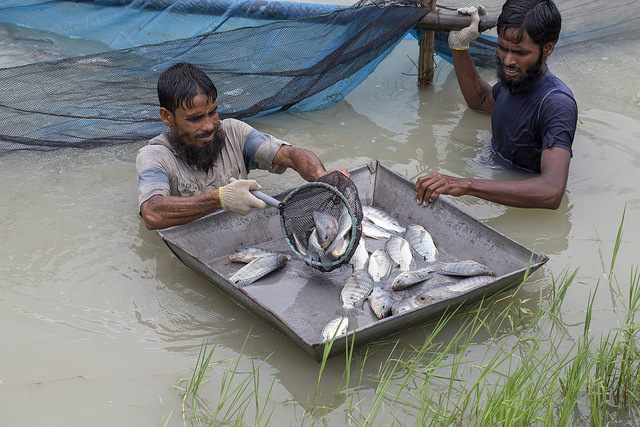 Often dubbed the ‘aquatic chicken’, farmed tilapia is now a staple in many parts of the world. 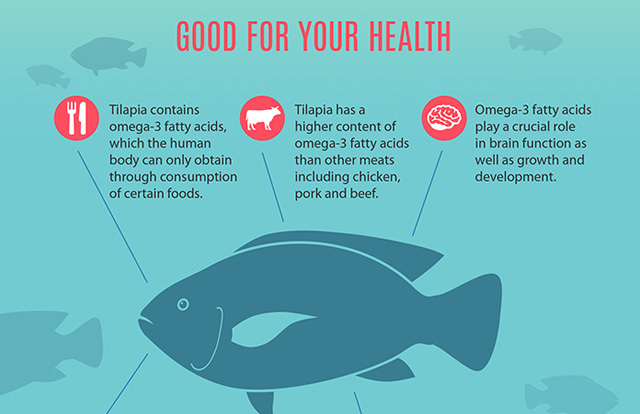 A healthy source of protein, micronutrients and essential fatty acids, tilapia is now the fourth most consumed fish in the US and it is farmed extensively in China, Egypt, Philippines, Indonesia, Thailand and Brazil among many other countries. At a time when 90% of global fish stocks are either overfished or fully fished, it’s worth remembering that this isn’t just a crisis affecting our planet’s marine biodiversity. 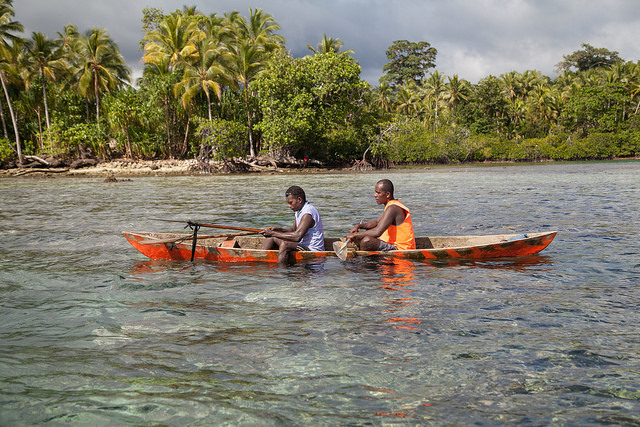 More than 1 billion people worldwide rely on seafood as a source of protein, and more than half this number depend on fishing and related sectors for their livelihoods.